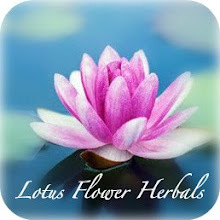 Don't know if you noticed in the shop, but Lotus Flower Herbals recently got new packaging! Fall/Winter collection in mid September. 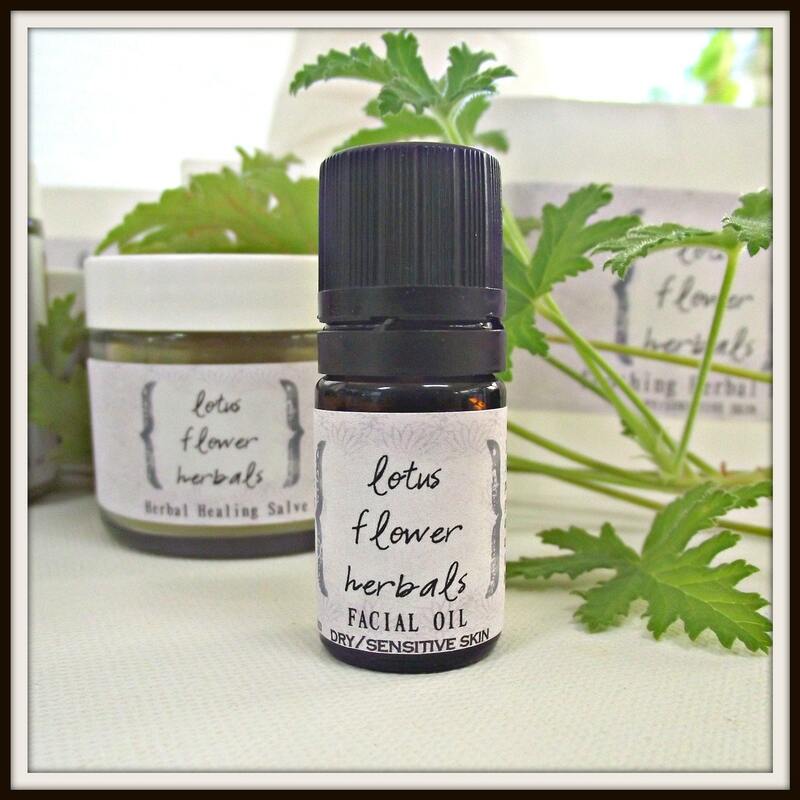 nourishing oils to moisturize and care for natural nails. 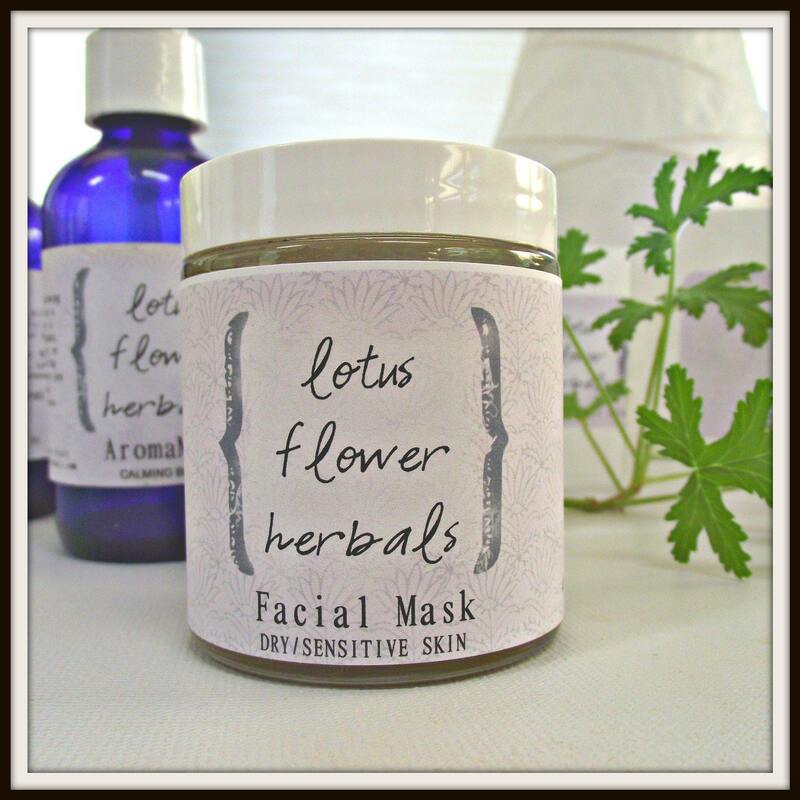 other additions to the skin care section of the shop. It is common to need a change in your skin care as the weather changes. Especially here in the midwestern USA! I always need to add a little bit more moisture to my routine, change from mud masks to hydrating masks, and use my facial oil after I cleanse and tone at night. In mid September when the new products are launched I will be doing a few $25 gift vouchers to celebrate! Connect with me on Facebook to hear more about it! Doggy daycare is the best for dog day care, dog boarding, dog sitting and pet sitting, dog grooming as well as training.it is best services in Los Angeles . Great! you put all constitutive content and informative points in your blog post is very useful. thanks for sharing.. Thank you so much for taking the time for you personally to share such a nice info. I definitely enjoying every little bit of it. It is a great website and nice share.Ashwini Homoeopathy is leading Online Homoeopathy treatment in India , Specialising in treatment of Advanced diseases as Cancer. There was not a single mistake in your articles however some blogger do this kind of mistake. Good blog man keep like this.